We’ve designed logos and corporate identities for business start-ups, small and medium sized businesses, for charities, hospices and clubs. Here’s some of them. Do you need a new logo or company / corporate identity? 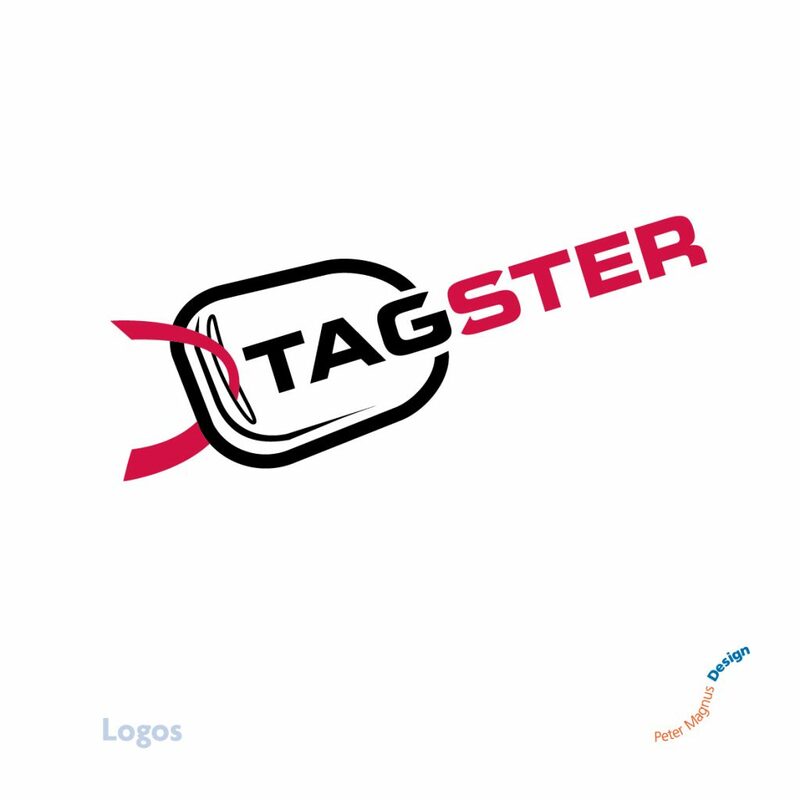 Find out more on our logo design page.